Care and attention shouldn't cost extra. 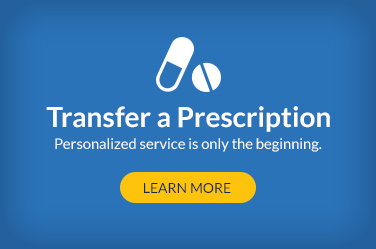 Shelbyville Pharmacy offers three convenient ways to refill your prescriptions. Check out our Refill a Rx page for more information. 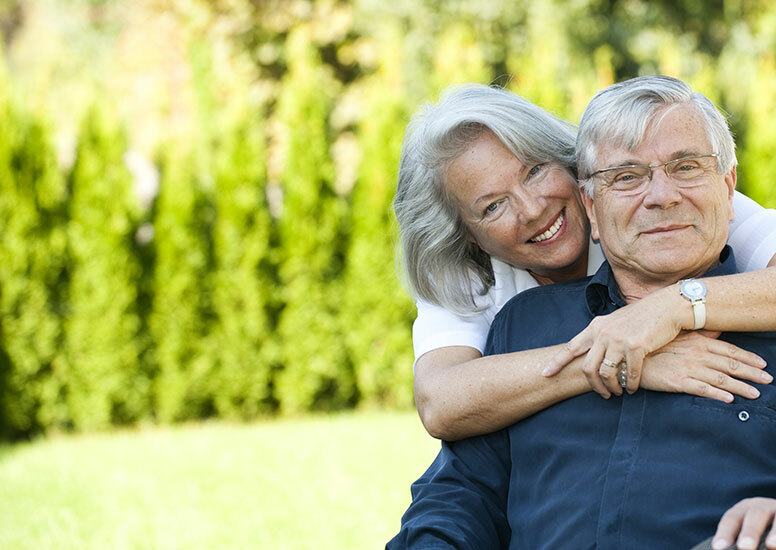 Shelbyville Pharmacy offers an array of services for the whole family- from medication flavoring for children, to assistance with Medicare Part D enrollment for seniors. 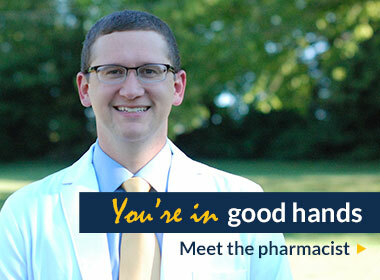 For up-to-date information about what's going on at Shelbyville Pharmacy and in our community check out or latest news.